In the last two years, there has been a significant amount of product recalls in the UK. A product defect which manifests long after it is released in the consumer market is a manufacturer’s nightmare. Safety issues and defective parts are a few of the reasons for taking the product out of circulation in order to be repaired or replaced. 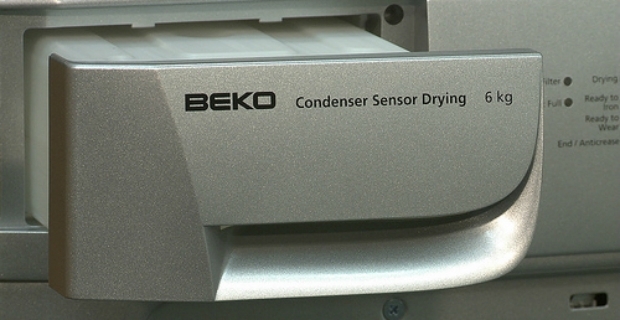 Beko products recall is on the rise lately with at least three products on the alert list. Beko is a respected brand of household appliances selling mostly white goods such as fridges, washers, dryers, cookers and other electronics. Although products were extensively tested and met EU standards, Beko products recall has been increasing. However, Beko is committed to carry out their recall to ensure consumer safety. Among the products affected are Beko Gas Cookers, Beko Frost Fridge Freezers, and Beko Tumble Dryer. Beko Frost Fridge Freezers can be a source of fire. This happens when the water is trapped in the defrost timer which can overheat and start a fire. 37 models are affected and these were units manufactured from 2000 to 2006. During this period, roughly half a million of these units have been sold. The affected units have a serial number that begins with either 00, 01, 02, 03, 04, 05 or 06 (check the label inside the fridge). CA 5411 FFS/FFW/FFX, CA 7014 FFX and CA 7015 FFW/FFS/FFX. CDA 539 FS/FW/FX, CDA 543 FS/FW/FX, CDA 645 FW, CDA 647 FS/FW, CDA 648 FS/FW, CDA 653 FS/FW/FX, CDA 659 FS, CDA 751 FS/FX and CDA 752 FS/FW/FX. CS 460 FF/FFS/FFW/FFSD, CS 461 FFW/FFS, CSA 4706 FFX and CSB 4606 FFSD/FFS/FFW. In January 2009, Beko issued a recall for gas cookers which when operated improperly could cause build-up of carbon monoxide which is poison to the health. 3 models were affected: DCG8511WLPG, DCG8511PLW and DCG581LWP. The recall was first announced in November 2012. A faulty capacitator is the culprit which could overheat and start a fire. Out of 27,216 units scheduled for recall, 16,086 have already been repaired or 70% of the target figure. Another 8,000 units need to be found and repaired. There are 5 models of 6 and 7kg tumble dryers which are affected by this recall. The affected units were all sold between May 2012 and October 2012 and have the following serial numbers: 12-xxxxxx-05, 12-xxxxxx-06, 12-xxxxxx-07, 12-xxxxxx-08, 12-xxxxxx-09, 12-xxxxxx-10. DCU6130B, DCU6130S, DCU6130W, DSC64S, DSC64W, DC7110W, DC7041W, DCU7230B, DCU7230S and DCU7230W. Safety is very important especially if devices are left running at home without anyone attending to them such as fridges or dryers. If you see your product is subject to a recall, contact the store where you bought it or call the manufacturer directly. Repairs and replacement should normally be at no cost to you. If unsure about the safety of your Beko machines or any brand, check if there are no updates on the manufacturer’s website. Avail of free safety inspections when offered to check your appliances. 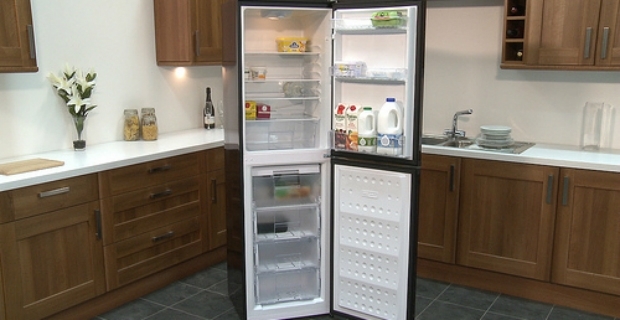 For comprehensive info on Beko products recall, check out their website at www.beko.co.uk.